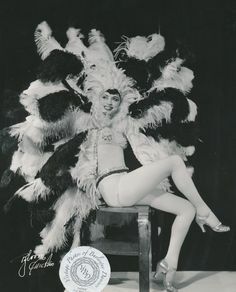 Blonde, vivacious and beautiful, Reita Green was a star dancer at a beloved dancing troupe from the time she was 16 years old – she showed plenty of promise to make it as an actress. She did find her way to Hollywood and astudio contract, but unfortunately this is were the story ends – after a few uncredited roles, she gave up the stage for motherhood. 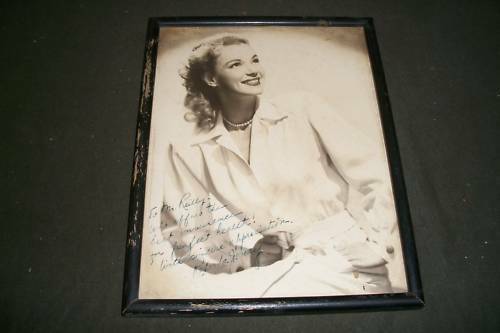 Reita Ann Green was born on April 15, 1936, in Scotland City, South Dakota, to Lloyd Green and Valeria Cach. 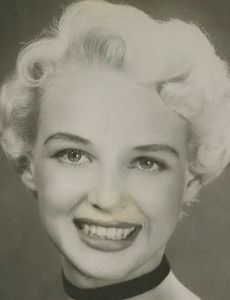 Her older sister, Gloria, was born in 1935. Her father worked as a manager at a creamory – they made various creams, like ice cream and butter. Reita’s paternal cousin, Roger Green, lived with her and served as a helper for her father at the creamory business. The family moved to Codington, South Dakota in the early 1940s, and after a brief time there, moved to Scottsbluff, Nebraska, where Reita grew up and attended high school. She was a gifted dancer and spent many hours immersed in dancing, with hopes of becoming a professional one day. 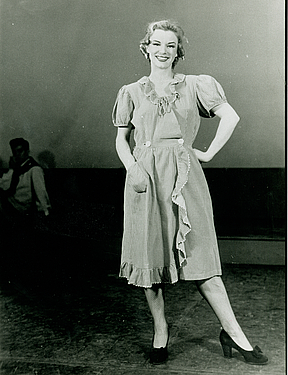 Reita danced only as an amateur, but her luck changed in 1950 (note that she was just 14 years old!! ), when Horace Heidt’s touring Youth Opportunity program passed through the city. She auditioned for the show as a member of a dance duet. 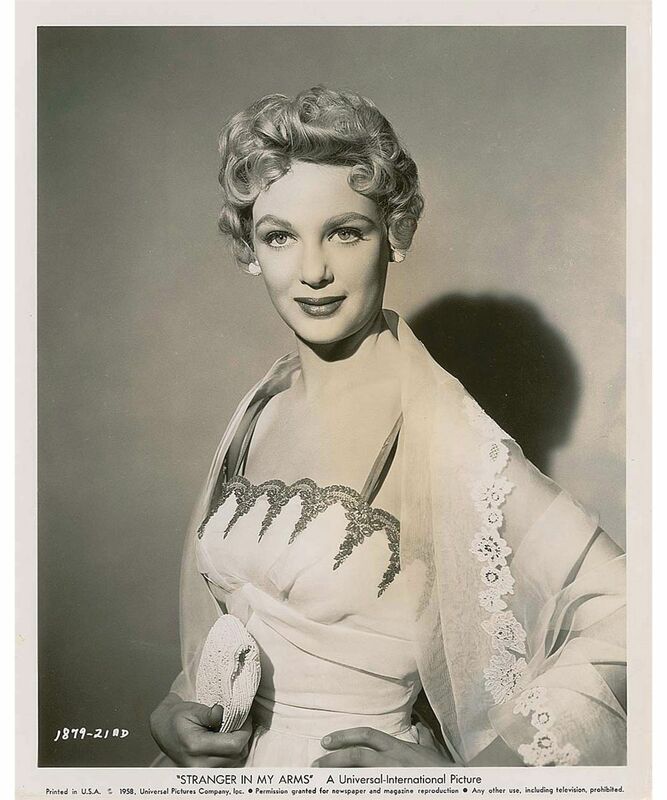 Heidt didn’t think the act had possibilities but was very impressed with the way she performed, and when an opening came in the show, sent for her and made her a regular member of the chorus. She then became a member of Heidt’s youthful Heidt-Steppers and appeared every Friday on his TV show, KLA. She was one of the youngest members of the troupe, and attended school every day along with other members of the troupe who were working toward finishing their formal education. Reita lived at Heidt’s ranch with 13 other performers who appear on the show. It was via Heidt that she landed in Hollywood. Reita’s first movie was Indestructible Man, a Z class, trashy horror movie with Lon Chaney Jr. as the eponymous Indestructible man – a screaming, raving banshee avenger (who mutates after a death sentence goes horribly wrong and doesn’t kill him) out to get his scheming lawyer and pay back all her’s done to him. Stupid plot, low-budget, but if you like trash horror, than this is definitely something you should see. Lon Chaney Jr. is one of the best in the field, and the supporting cast is actually pretty decent – Max Showalter, Ross Elliot, Marian Carr. Her second feature was another lo-budget horror – Daughter of Dr. Jekyll. The name says it all (guess what the plot is about…) It’s predictable, it’s got bad specials effects and no great artistic merit, but it’s fun and it’s trashy. 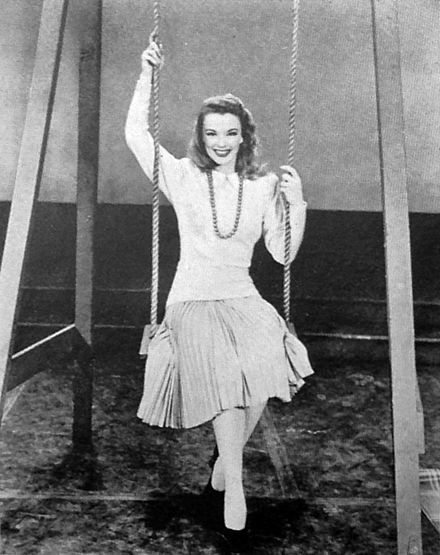 That same year, 1957, Reita graduated to higher quality movies – she appeared in Jeanne Eagels, a typical Hollywood 1950s biopic. That means – plot has no connection to the real life person, script is clichéd, acting is limited, pacing is choppy and often it’s over the top corny. Yup, Jeanne Eagles suffers from all of these maladies, although it has a few shining moments (it actually shows Jeanne’s alcoholism and some supporting actors are really good – Virginia Grey and Agnes Moorehead come to mind.) The leads, Kim Novak and Jeff Chandler, are beautiful and charismatic, but hardly decent thespians. Reita then appeared as a chorine in The Joker Is Wild, actually a biopic made right. While not completely truthful to the source material, its got Frank Sinatra playing Joe E. Lewis and it works very nicely. The music is good and so is the supporting cast, so this one is a winner overall. In 1958, Reita was a part of an Elvis Presley movie – King Creole. I’m no bog Elvis fan and find his movies lackluster, but that’s just my own personal taste. Reita’s last movie, where she finally had a normal, speaking role, was A Stranger in My Arms. It’s a movie that, at first glance, looks like an overblown Ross Hunter soaper, ends up a less than satisfying meditation on the nature of truth, lies and legacy. Yep, it’s deeper than it seems, it has the typical glossy veneer Hunter was famous for but still doesn’t make the grade totally. The dialogue is a bit off, and with some script doctoring, they could have made a semi classic. Too bad. The actors are a mixed bag also. On one side, we have Jeff Chandler and June Allyson, nice to look at but pretty much untalented, and on the other side you have acting greats Mary Astor and Charles Coburn. And Sandra Dee, a cute dynamo!! After this, Reita appeared in several Tv shows, and then left acting for good. Reita married comedian Doodles Weaver on October 6, 1958, in a quiet ceremony at the Laurel Canyon home of son of his brother Sylvester Weaver, an industrialist and founder of the All-Year Club. Architect Ray Donley, a former school friend of Doodles, served as best man. The couple left for a short honeymoon trip in Northern California. Winstead Sheffield Weaver was born on May 11, 1912, in Los Angeles, California, to Sylvester Laflin Weaver and Annabel Dixon. He attended Stanford University and started his work on the radio. He became a producer and renown comedian. More information onj his can be found on his wikipedia page. he was married three times before Reita – to Beverly Masterman, Evelyn Irene Paulsen and Lois Frisell, and had one son with Masterman, Wynette Laflin, born on June 20, 1941. In 1959, Reita was hospitalized to have plastic surgery, unfortunately I have no more information about what exactly did she want to “mend”. 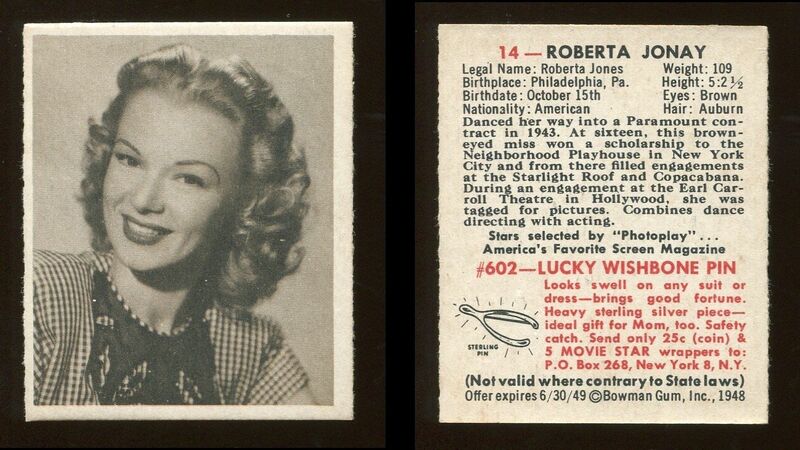 She and Doodles settled in Los Angeles in the long run, but she gave up on her career and never appeared in a movie of a TV show after 1961. The Weavers had two children: daughter Janella J. Weaver, born August 24, 1958, and son Winstead B. Weaver, born on June 6, 1960. 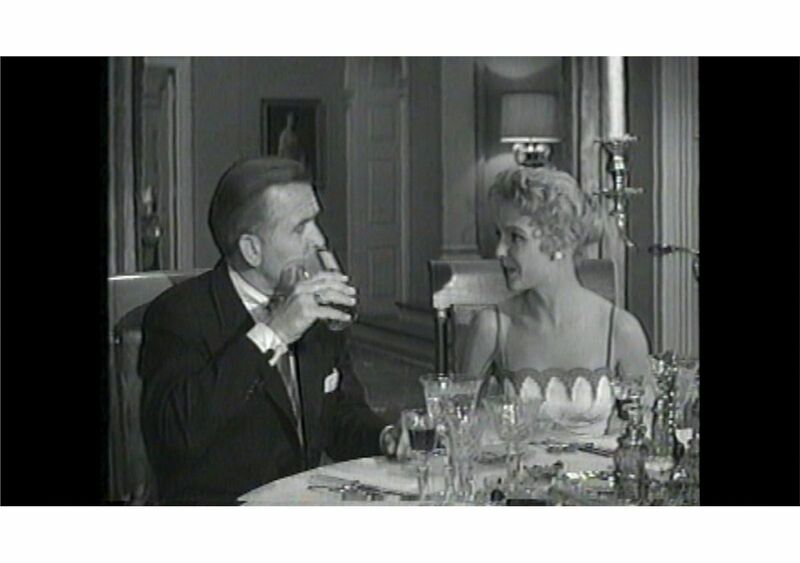 The Weaver’s marriage was marred by Doodles’ chronic alcoholism. Later, he would claim that everything they had – the house, the pool, the cars – meant nothing to him as he was in constant pain. This is truly a sad story, but at the same time, it should serve as a lesson on how NOT to live. The couple divorced in 1968. 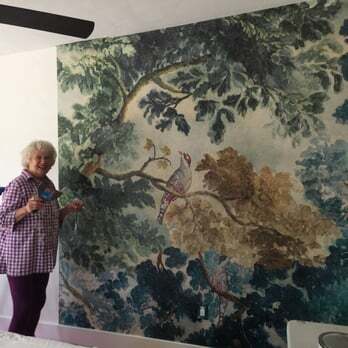 Reita continued to live in Burbank, and built a very successful wallpaper business – Reita Green The Wallpaper Queen. She started in the early 1970s, after her divorce from Doodles, and still runs it today, at 8′ years old! She is very loved by her clients and has an incredible eye for aesthetics and details (see more on her yelp website, here is the link). Doodles Weaver died in 1983. Reita’s daughter Janella Jill died in 2009. Reita Green lives in Burbank, California today.